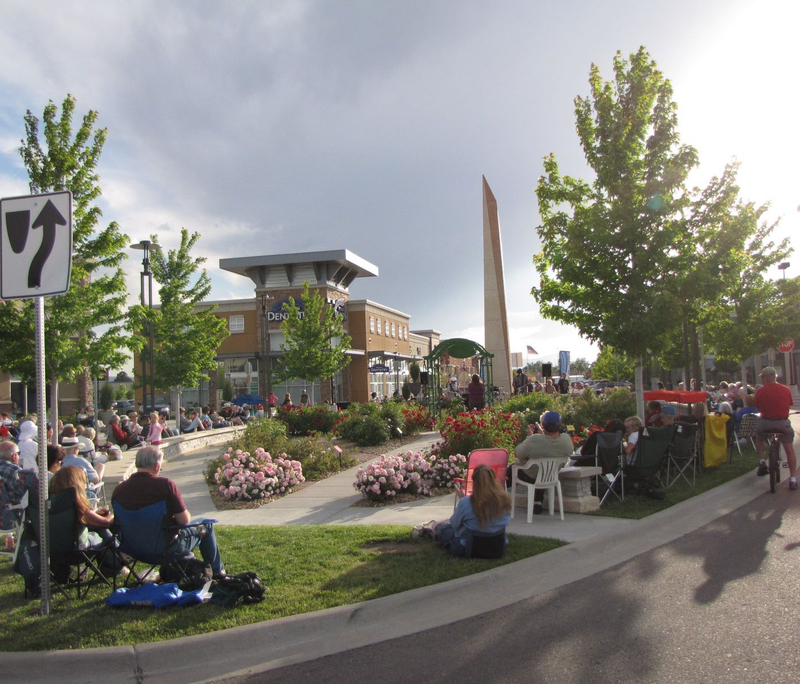 Enjoy the start of On Havana’s summer concert series with the 17th Avenue Allstars May, 29 from 6:00 pm to 8:00 pm. This free concert is open to guests of all ages and scheduled to begin at the Rose Garden Plaza, remember to pack your own chairs! Help celebrate On Havana’s 10th Anniversary!